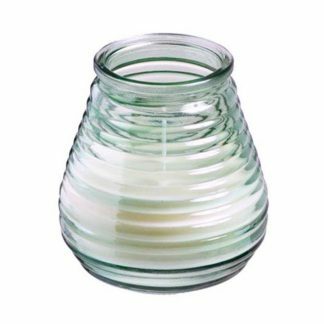 Traditional hard wax candle in a prefilled glass holder. 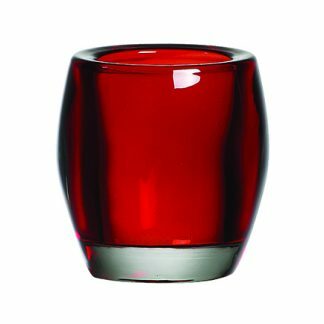 Good for both indoor & outdoor use, the glass effectively shields the flame from draughts making these candles suitable for use on terraces and tables outside. 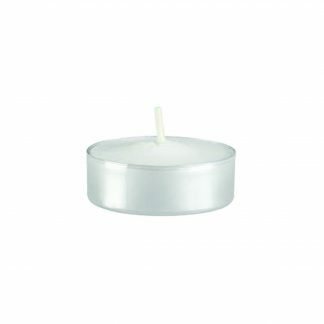 Up to 70 hour burn time per candle. 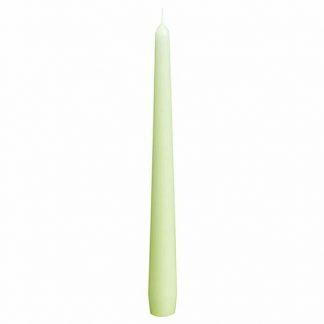 Only 99p per candle! 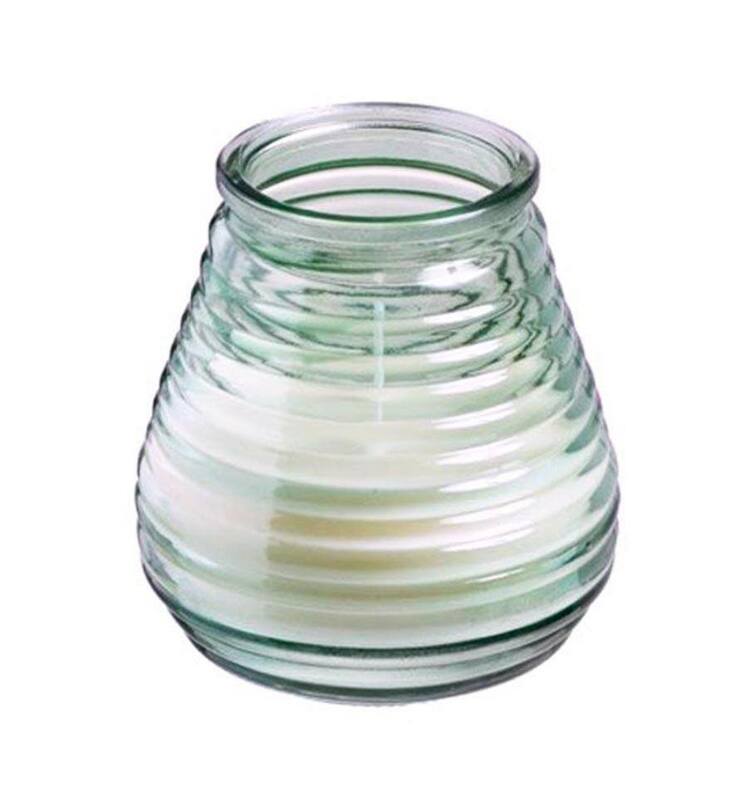 Please note: Lowboy candles are sold in cases only, not as a single candle.